* Texts from animals always make me laugh. Mittens is hilarious. 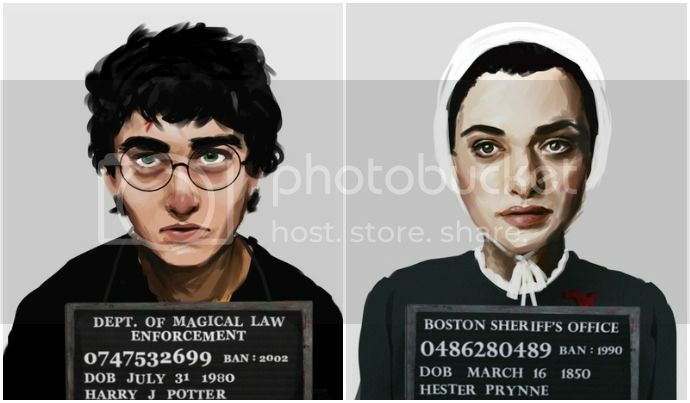 * Kate Bee's banned book mugshots are pretty awesome. 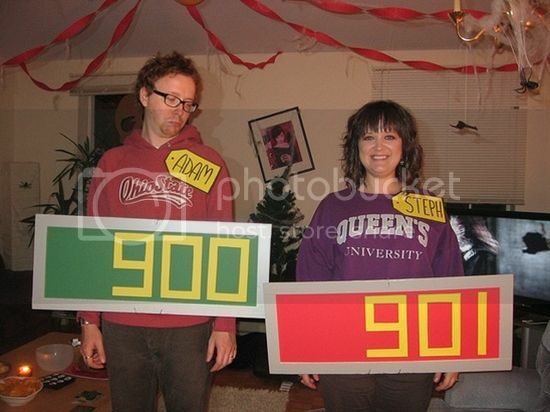 *This is the sweetest Halloween gif ever. 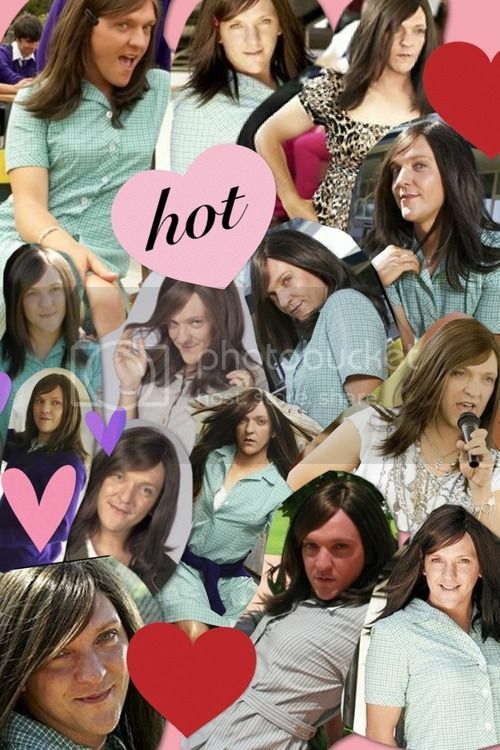 * I am ecstatic for my favorite Chris Lilly SHH charachter (Ja'mie of course,) to get her own show. If you haven't watched Summer Heights High yet, you're seriously missing out y'all. 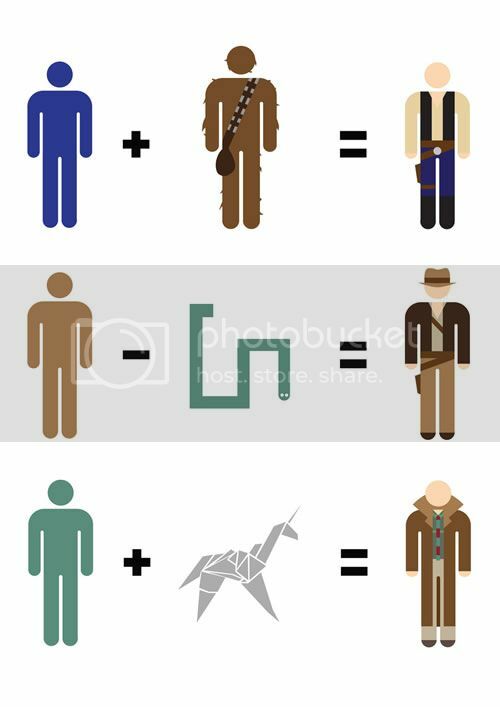 *Matt Cowan has super fun pop culture math prints... can you guess which actor this is? Found your blog cause I was trying to find a better Sasha Unisex tattoo. I love it though!! I love the Mittens conversations. Too funny!